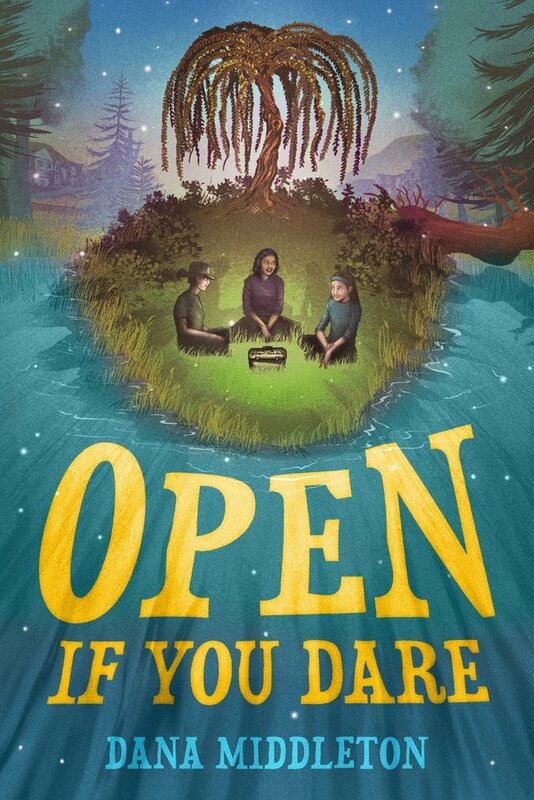 In Open if You Dare, it’s the last day of elementary school and best friends Birdie, Rose, and Ally are about to embark on their very last summer together. After finding and opening an old box, the girls immediately get caught up in solving a mystery planted by a dead girl forty years ago. And so begins the adventure!